MOD Police, Animal Rescue, Security Services, and the Pet Owner. You can find us in Sporting shooter magazine and supporting Hounds for Heroes calendar. 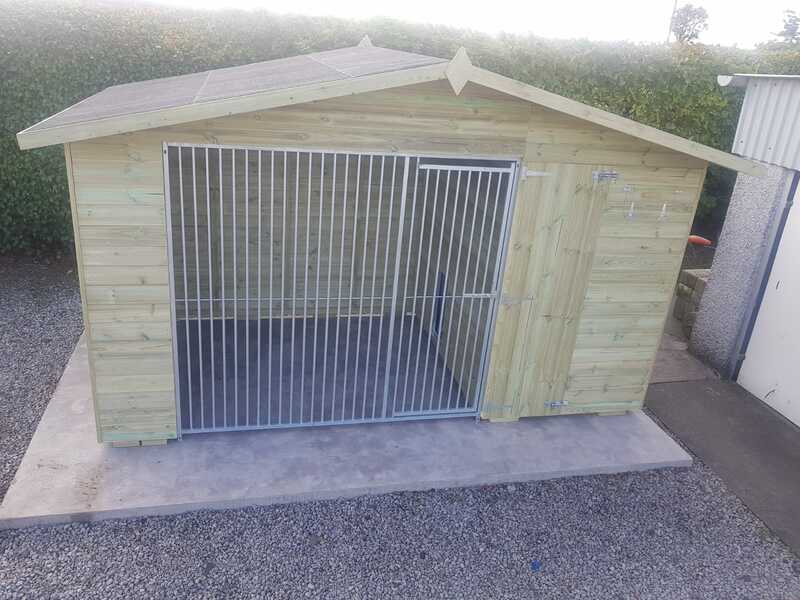 We are a family run business and we major in manufacturing and supplying Quality Professional Kennels without Compromise based in the heart of Staffordshire. that all our customers receive and deserve. 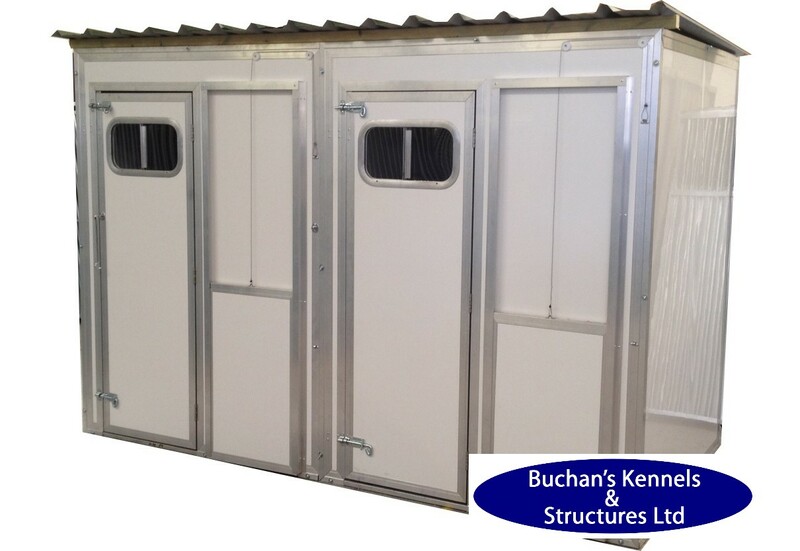 Buchan's Kennels Have up to 32% thicker framework (much greater kennel and roof strength). Better quality Heavy Duty Felt. 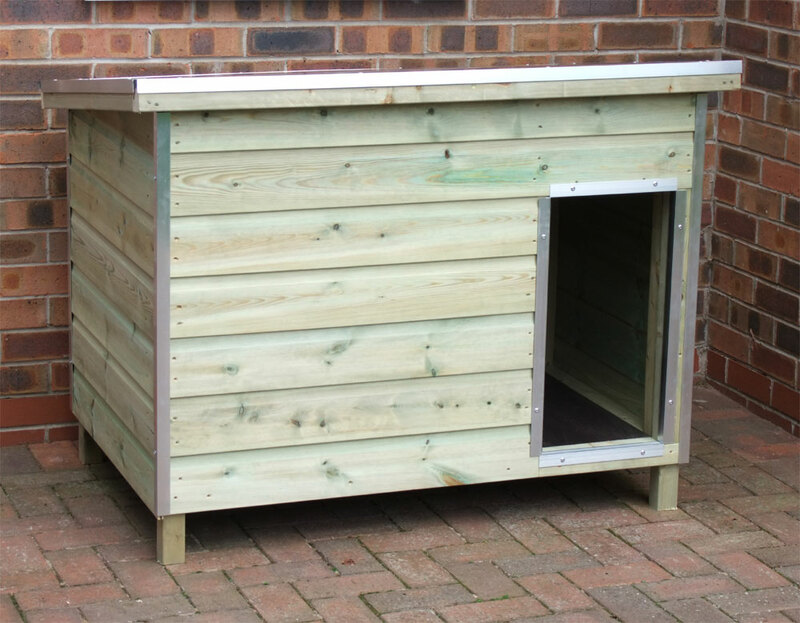 While most kennels are built solely on a budget to achieve a lower sale price. Our Kennels are high-quality affordable kennels with no cut corners, Professionally delivered and fitted, the home your Dog deserves. H.M.Prison Services, Animal Rescue, MOD Police and of course the Pet Owner to name just a few. 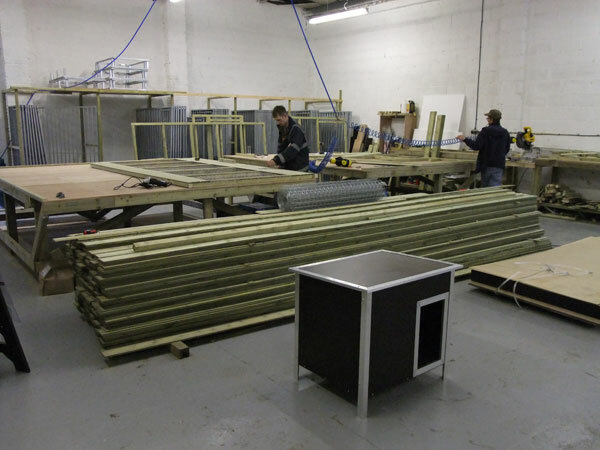 We have manufactured Thermal Kennels for Animal Lifeline (Serendipity) and Somerset Police. a high-quality service and product, our satisfied customers will return again and again. After all, our Motto is Quality ..... without compromise. 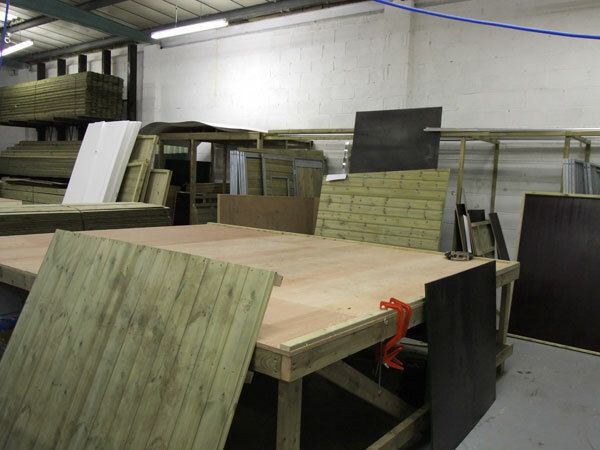 Our Experienced Manufacturing Team in Action.